We, humans, have forgetful nature. We forget important dates, what we had for dinner last night, and even where we put our car keys. However, most of these situations are not serious and most often don’t cause us much distressed. But there is a situation that can be alarming for many of us. And that is forgetting the passcode of iPhone or iPad. Today we are going to teach you how to bypass iPhone passcode and remove the passcode protection easily. How to Bypass a Forgotten Passcode on iPhone or iPad? Yes, many times we forget the passcode of our smartphones which limits our access to our phone. 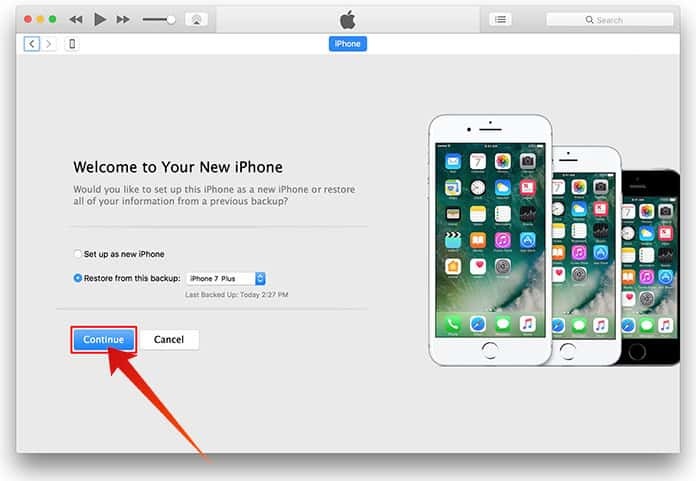 Luckily, this tutorial will explain how you can bypass iPhone passcode easily. And although it does require a full ‘restore’, at least your device will be up and running again. Is it Legal to Bypass iPhone Passcode? Bypassing a passcode is referred to the “black hat” (or legally questionable) side of tech support. 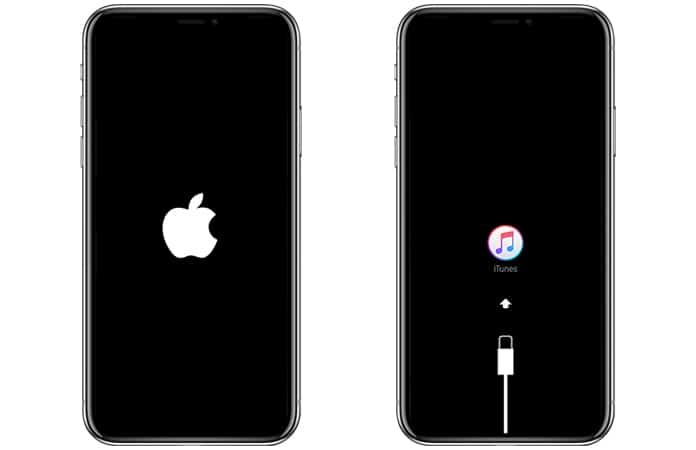 However, sometimes there is an authentic reason where users forget the passcode for which it is necessary they bypass the passcode to regain access. On the other hand, if you have managed to get hold of an iPhone through an illegitimate way and then discovered it was locked – then sorry to say but you won’t find anything helpful in this article for your issue. The best solution if you have forgotten you device’s passcode is to restore the device. Although, it does remove your personal information, but if you have a backup then you can restore it back again easily. Before starting, make sure you remember your Apple ID and password which were originally used to set up the device. Charge your mobile to at least 20 percent. Hold the power button until the screen prompts you “slide to power off”. After you slide the power off, open iTunes on your PC or Mac device. Press and hold the volume down button (on iPhone 7 and 7 plus) or the Home button (on older iOS devices). With the button press, plug in the device into the Mac or PC. 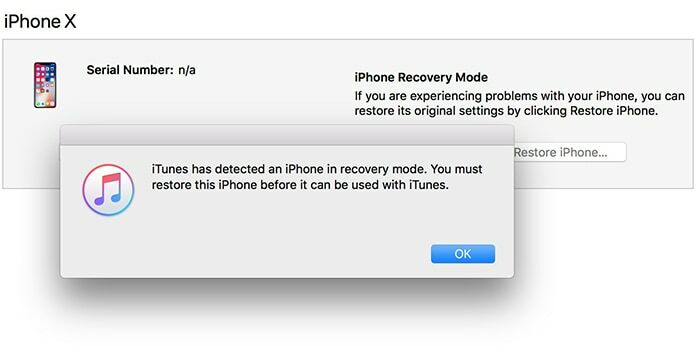 Please note: The Recovery Mode will delete all your personal data and will download the latest update of iOS in your device. Click restore iPad and allow iTunes to wipe the software and restore your Apple device. Enter the Apple ID and password that was originally used to set up the device. Select restore from this backup to restore the device to its earlier state or allow it to be set up as a fresh model by choosing setup as new iPad/iPhone. With that, your device will now be running as before without a passcode. Depending on the version of iOS you are using, the system will ask you to enter your Apple ID and password again after which you can use your device again with complete freedom. How to Bypass iPhone Passcode with Forensics Software? It is also possible to hack the iPad/iPhone passcode with forensic software. This software are usually used by law enforcement agencies when analyzing a mobile phone and are not available for the general public who can only obtain a license to use the software after showing relevant credentials. 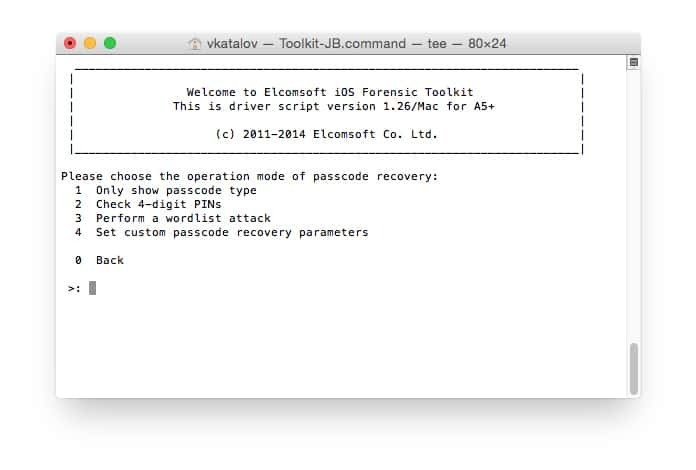 With these tools, you can easily extract a passcode from an iOS device. However, you need to have expert know-how of computers to perform the trick. How Does the FBI Unlock iPhone and iPad? The use of passcode and the ability to bypass its security made it to the headlines in March 2016 when FBI asked the Apple Company to assist them in breaking up an iPhone 5 that was used by one of the shooters in the San Bernardino terrorist attack. The Apple Company refused to cooperate and after long court proceedings, it was finally decided that the law enforcement agency didn’t require Apple’s help after all when a third-party offered to help the FBI hack the phone. 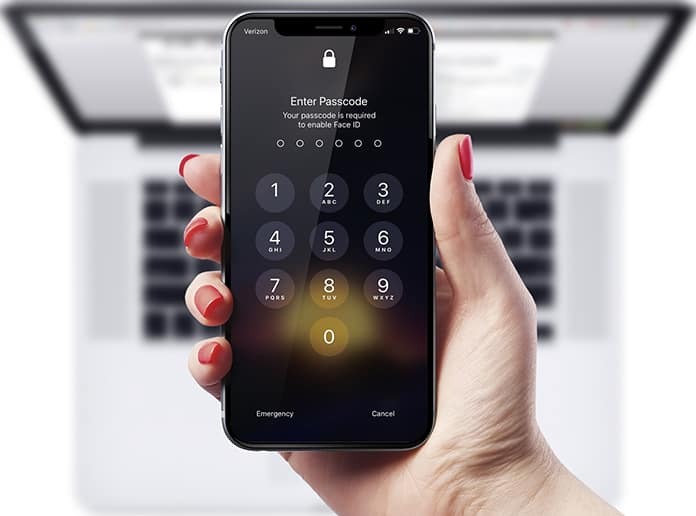 After a week, the law enforcement agency did manage to open up the phone which worried the Apple Company as it can lead to a breach of security. However, the FBI has so far, refused to declare the name of the company to iPhone owners. With that, do let us know how you managed to bypass the iPhone passcode?